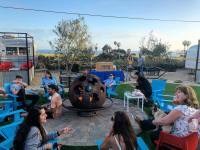 Camping and RV parks offer yet another way to enjoy Ventura’s coastal ambience while enjoying a little more of your personal space. The Ventura River RV Park and the Rincon RV Parkway are but two of many options available to “rig” travelers. Speaking of RVs, Ventura is home to Good Sam Club, RV World headquarters (and soon a new RV World store) as well as the Affinity Group, publishers of many RV lifestyle and travel publications. 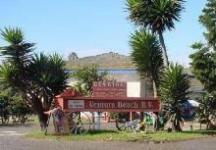 Traditional tent camping is available nearby Emma Wood Beach or McGrath State Beach.